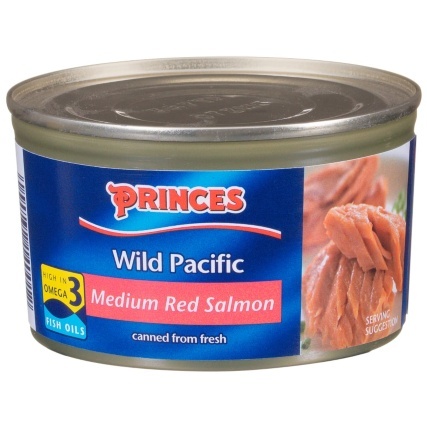 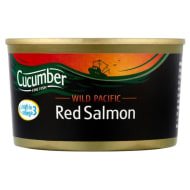 Princes Wild Pacific Medium Red Salmon. 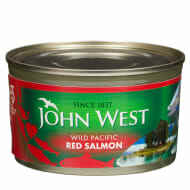 High in Omega 3 and fish oils. Browse more Tinned Meat online, and buy in-store at B&M.